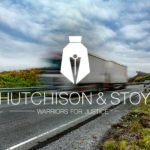 At Hutchison and Stoy we have seen motor vehicle accidents that resulted from all sorts of things. There are DUI crashes, of course, slipping on rain-slicked roads, drivers who were texting and driving and more. You can have a wreck because of many factors beyond your control. The causes of car wrecks are vast. Let us help you navigate the issues. These contribute to a huge number of serious accidents each year. If you are injured while in a vehicle, walking near a road, or riding a bicycle odds are that one of the following things was involved. If you are distracted for two seconds on the highway you cover almost 200 feet, at 65 miles per hour, without being fully aware of the road ahead. You might know better than to fish around in the glove box for something or take a picture while driving, but people make these sorts of driving mistakes every day. These conditions alone might not constitute reckless driving alone, depending on road conditions and other violations. Speeding is a form of reckless driving when conditions make excessive speed particularly dangerous. Those conditions vary, but speeding when pedestrians are at risk or when traffic is heavy are often enough to draw a citation for reckless driving rather than for speeding. Tailgating a school bus or passing a stopped school bus might also constitute reckless driving. Bad weather is one of the many causes of car wrecks in the Fort Worth area. We don’t really get blizzards, but we do get black ice. Old tires and slick roads after a rain make a crash more likely. Ice, flash flooding and sudden downpours all make driving more dangerous, in part because lots of drivers fail to slow down enough. A light rain seems harmless enough. It isn’t true. Light rainfall washes oil and grease out the pavement, making for a slippery surface. Braking and emergency steering become much more difficult than they would be owing to water alone. Heavy rain at night is particularly dangerous. We’ve all seen someone driving 65 down the interstate at night in a torrential downpour. Stay safe on nights like that by slowing down, driving on good tires, and taking care that both headlights work properly. Tires with worn treads make rain more dangerous. Take good care of your vehicle and you will be less likely to fall victim to either the weather or mechanical problems. Animals do cause accidents when drivers hit them or try to avoid a crash. Deer and stray dogs may be the two leading causes of accidents. Deer crossing signs are there for a reason. Many wild animals come out at night and crossroads from dusk to dawn. The poor visibility is good for them in nature, but a danger for drivers who can’t see an animal in the road until it is too late to avoid a collision. No one wants to run over a dog or a raccoon, but people who try to avoid hitting animals can end up losing control or clipping another vehicle. Deer can cause serious damage and injure the driver or a passenger. 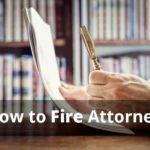 If you were injured in an auto accident around Fort Worth and the accident was not your fault, you may be entitled to compensation for medical expenses, pain and suffering, lost wages, property damage and more. Feel free to contact our bilingual office to discuss your case or fill out a free case evaluation. 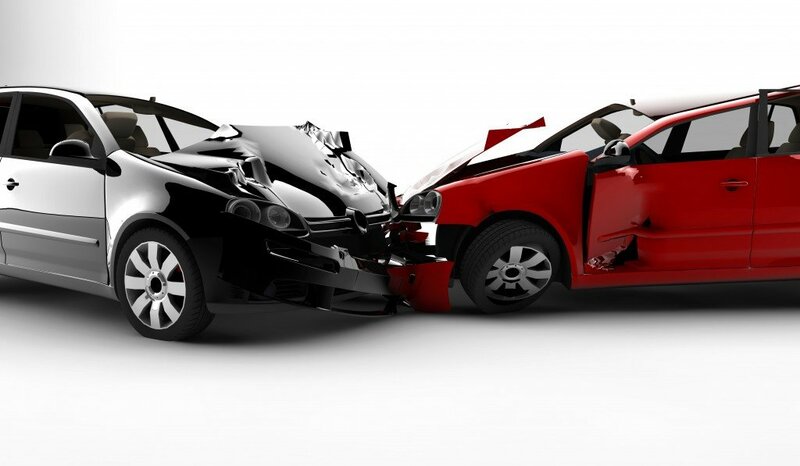 In addition, read up on what you should do after an auto collision and our FAQ’s. 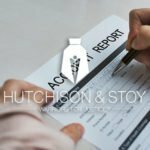 The attorneys at Hutchinson & Stoy, PLLC have experience with a wide range of traffic accident scenarios and causes of car wrecks.